Our highly trained staff will accommodate your construction projects with our hoisting and rigging experience. We have worked on the field for a long time lifting wood beams and trusses, pallets loaded with materials, steel/rebar erection, architecturally exposed structural steel, metal paneling, masonry, store front glass, curtain wall systems, canopy systems, etc. OTS assures timely completion of every job undertaken. We work with municipalities, construction and engineering contractors and subcontractors. We support infrastructure contractors on highway construction and signalization, overhead traffic structures, underground sewage and water piping and fittings, bridge assembly, tunnels, electric and telecommunications. 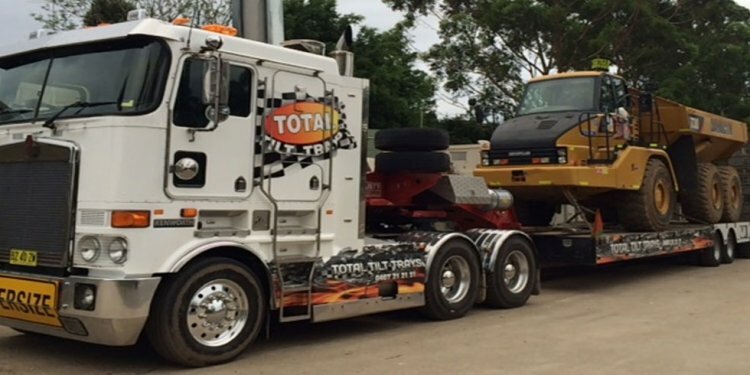 At OTS we specialize in relocation, removal, demolition, transportation and disposal of heavy machinery. We also assist in the assembly of engineering and industrial equipment such as commercial HVAC units, generators, excavators, transformers, pipelines, etc. When you buy a portable storage building or shed OTS cranes are the best way to lift it up and set it down in the right spot. We have been providing these services to South Florida shed and building vendors for the last 10 years. We also have trucks and trailers to haul your shed to a new location. Our site inspections are done using satellite images to save time and money. OTS maintains high standards of care when it comes to lifting and placing household goods, personal effects and automobiles for moving, shipping or relocating. We provide services to Greater Miami and South Florida moving, import/export and freight forwarding companies to securely relocate your possessions. OTS comes prepared to handle all sorts of items: cars, furniture, safes, fountains, pianos and more. OTS provides hydraulic crane services to companies whose focus is logistics, cargo shipping and freight transportation. We provide specialized transport and manned crane rentals plus warehouse storage facilities, making OTS a one-stop solution for logistics support. We can help you set containers on trailers, rail cars or cargo ships and assure that your valuable cargo is loaded safely and on schedule. OTS supports the South Florida boating industry by lifting all sorts of small vessels, powerboats, nautical structures, engines, sailboat masts, cutting edge marine electronics, accessories and cargo loads. We operate inland only and provide hydraulic crane services for boating conventions, boat shows and marinas. We have all experienced and qualified staff that will efficiently take care of your marine needs. Museum curators, art collectors and city park managers can rely on OTS crane and rigging services to safely and securely lift, place or move statues, sculptures, fountains and other large and valuable works of art in parks and other public display areas. We also provide the specialized trucks and trailers needed to exhibit them in new venues or relocate them elsewhere. OTS is a full service sign installation company serving major corporations, small to medium sized businesses and public road signage needs. Regardless of whether you need a sign on top of your commercial building, highway billboards, banners, architectural signs or street traffic signs, we are the crane service you can rely on. We offer the highest quality and most comprehensive sign installation solutions. A booming industry that recently discovered OTS hydraulic crane services is roofing. We can deliver materials like these to sites where access is limited: Shingles, ISO boards, tar paper, commercial rolled roofing, steel, electricity poles, decking, insulation materials and other materials can be positioned precisely to various points on the roof or ground, minimizing handling costs. On the Spot Crane Services provides tree nurseries, landscape operators and landscaping projects with comprehensive hydraulic crane and rigging services and other logistical resources for lifting, transporting, placing or removing trees, large plants, boulders and other massive natural or decorative objects.